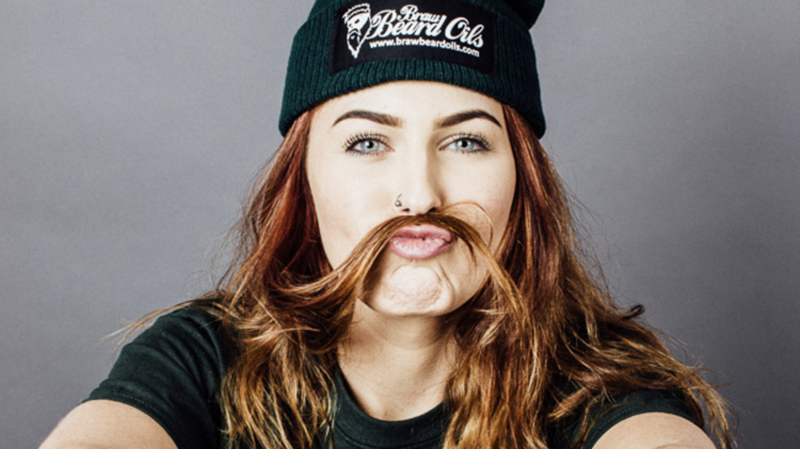 So Movember is upon us, are you taking part for the craic with your mates? Or do you have goals? Are you aiming for a Salvador Dali moustache? Obviously, to get a tash like his you’re going to need to be growing for several years and training it with moustache wax. 1. If you are starting clean shaven, just let it grow. 2. Once it starts to interfere with your food when eating, start to train your moustache by applying a little beard butter or tash wax and brush each side towards the edge of your mouth (in it’s natural direction). Do this daily. 3. After a few months, you will start to notice a decent length on your moustache. 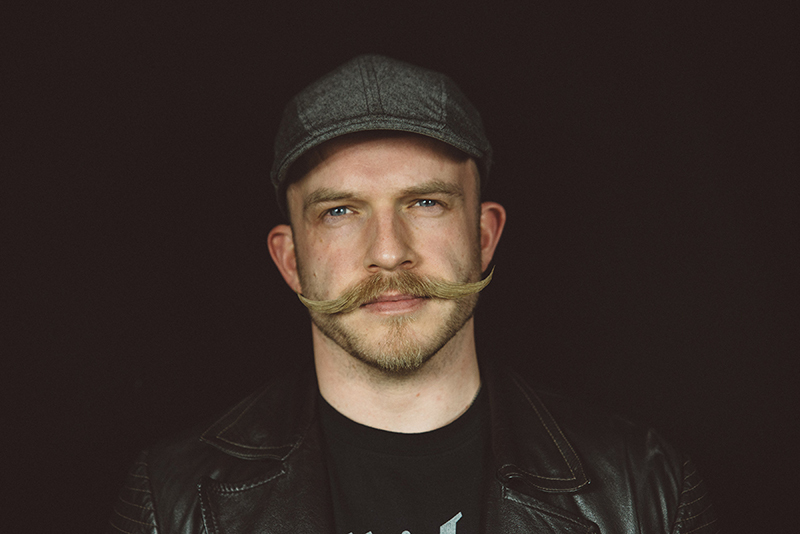 At this point, you may want to start curling or twisting the ends up with Tash Wax, do it! It’s awesome. 4. Now it’s up to you how far you take it! 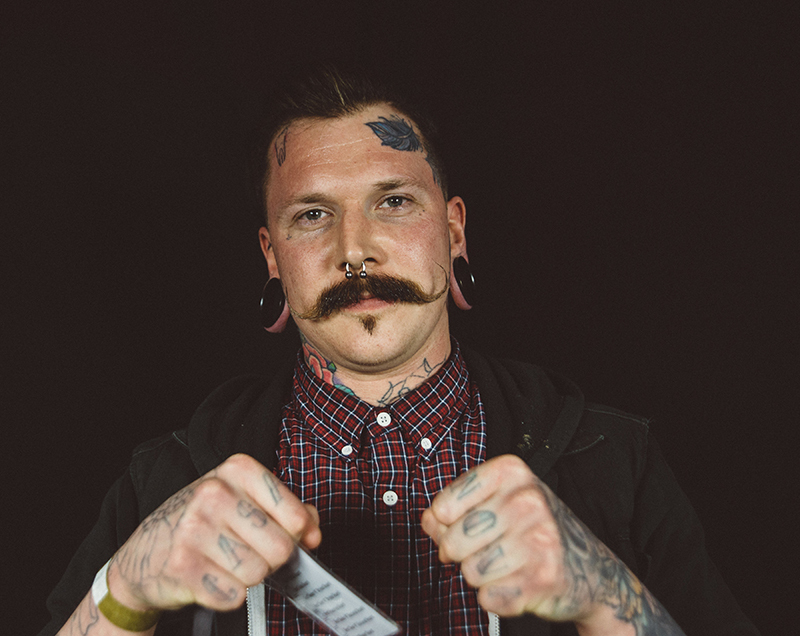 Personally, I prefer to keep my moustache natural looking, it suits my style. 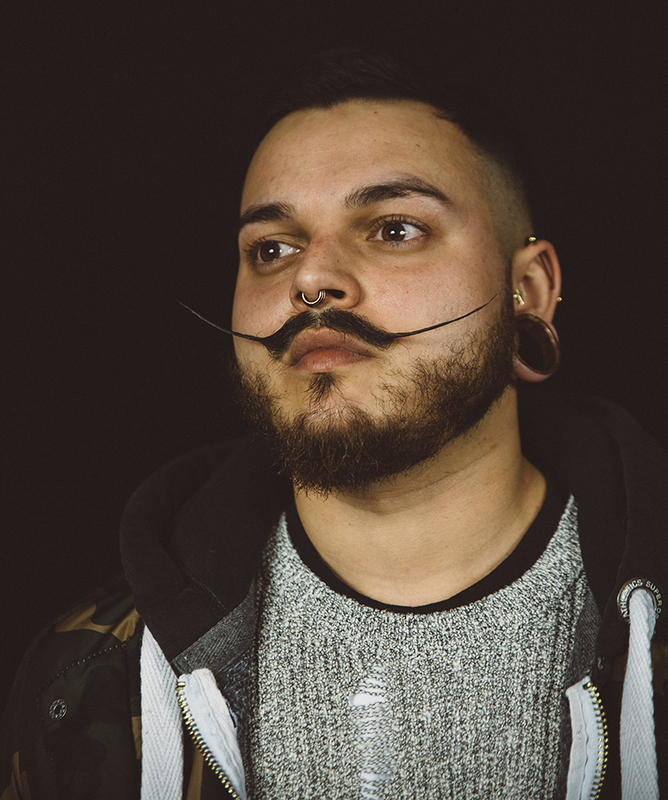 BUT I can’t help but admire guys who can rock the Salvador Dali moustache and the various styles that accompany it. 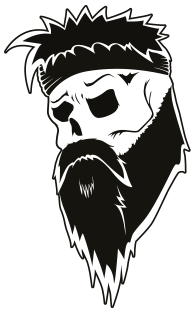 As mentioned above, we recommend using a beard butter at the very early stages to moisturise the hair and skin while giving a slight hold. 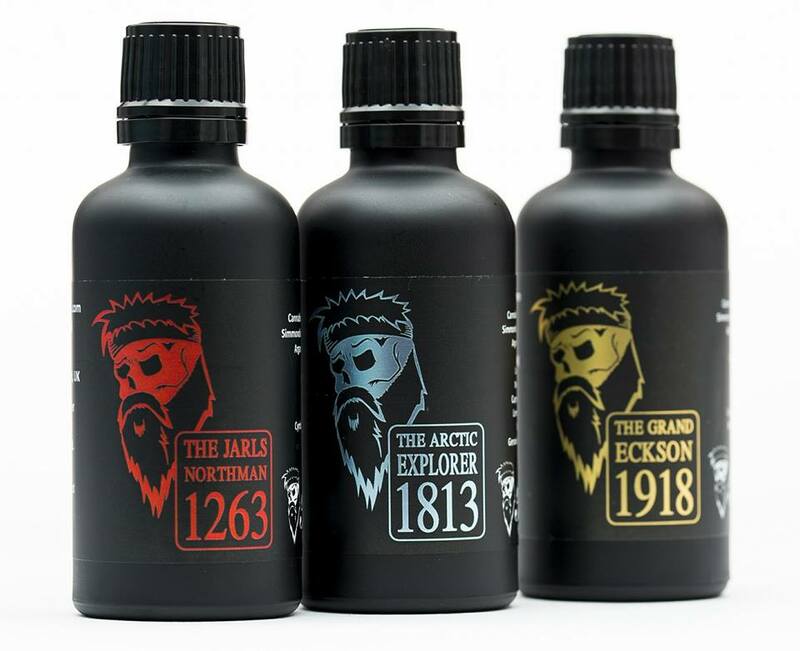 Once the hair has more length, then start using Braw Tash Wax which has a strong hold, made from beeswax and jojoba, this is an all natural product and washes out easily. 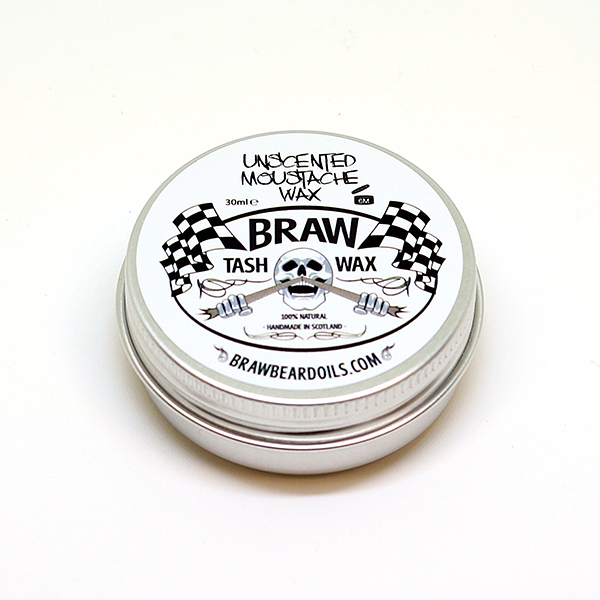 To use Braw Tash Wax, scrape a small pea sized amount out with the back of your nail. Work to often it with the heat between your finger and thumb. 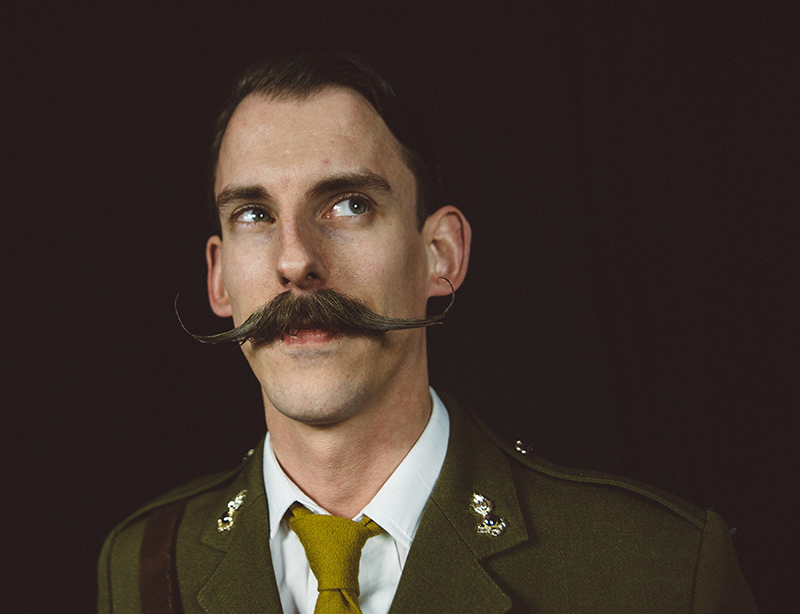 When it feels soft and pliable, start to work the tash wax into your moustache. Starting nearest your lips first then working outwards top the tips. The amount required will vary depending on the length and style you are going for. 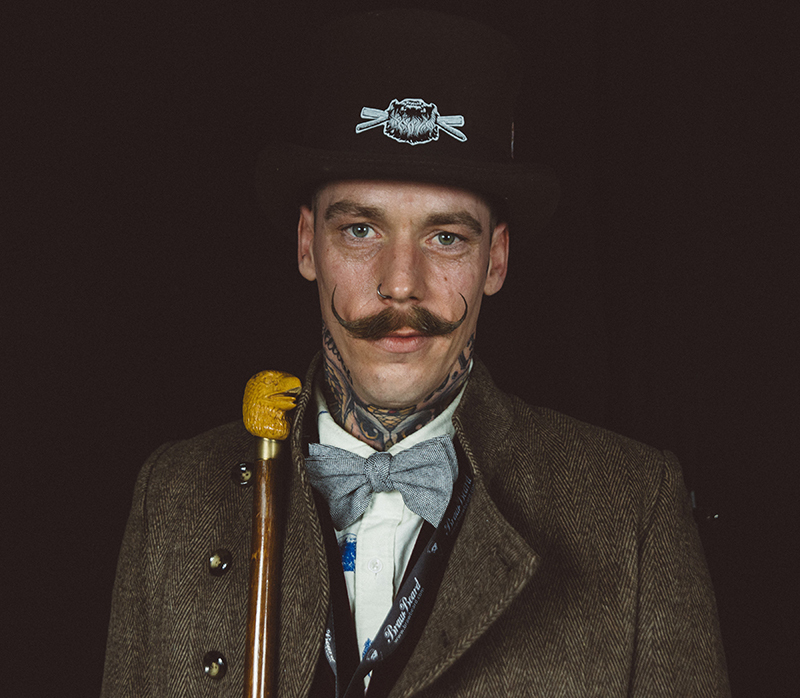 Many of the guys in the tash game use additional products for extreme hold, hair spray and PVA glue have been mentioned. 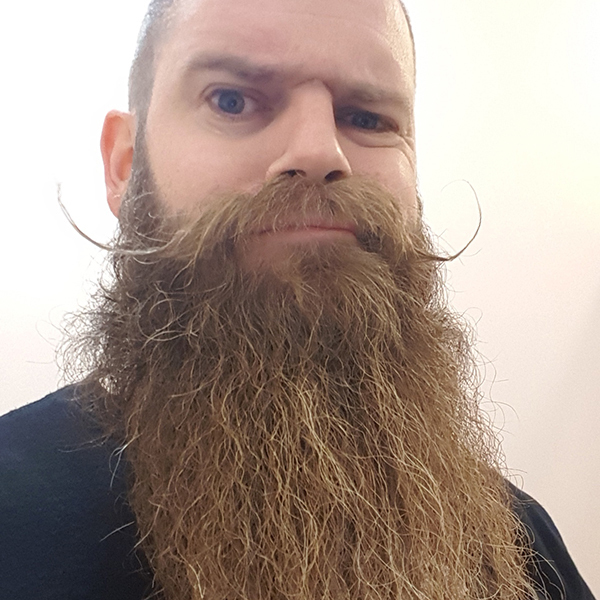 Start experimenting and I’d love to see your Salvador Dali moustache attempts! 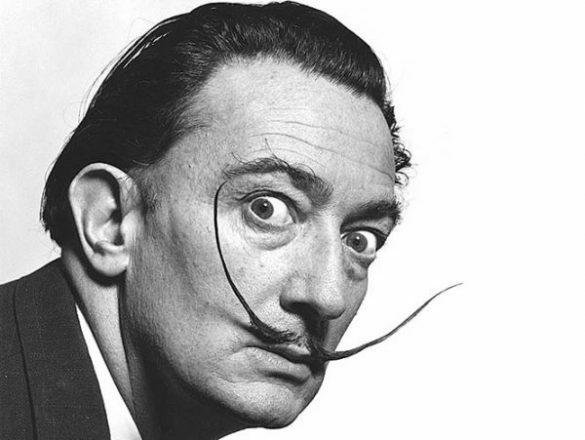 It is believed, when Salvador Dali was exhumed after 28 years, his moustache was still in the famous 10 to 10 position! Pretty impressive. I hope this has inspired you and remember, a moustache isn’t just for Movember.